So often we talk about the best oral routines to use to help keep teeth clean and free from disease but most of us forget about the other crucial aspect of oral health and that is Nutrition. 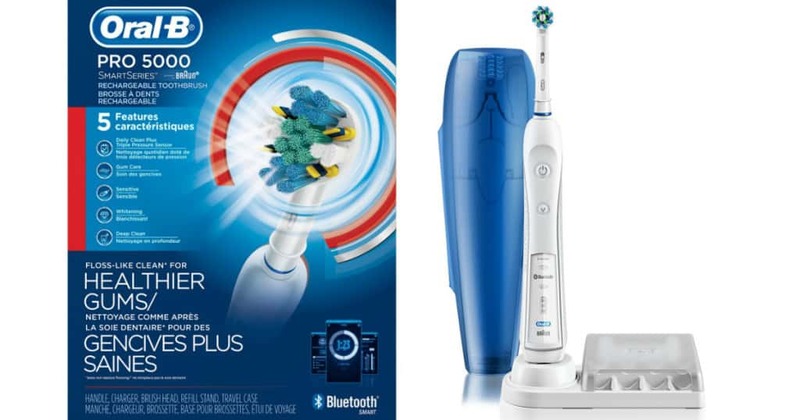 Yes, along with proper cleaning you also need to be conscious of the things you are consuming and whether they will positively or negatively affect our mouth's ecosystem. There are quite a lot of nutritional factors that go into keeping teeth and gums healthy but there are 4 Crucial minerals that need to go into your body. So today we will be focusing solely on these to keep it simple and straight to the point. These are the Best Vitamins For Teeth And Gums and if your serious about improving your oral health please pay close attention as you will find out how these minerals and vitamins work together to create an environment of stability and health in your mouth. The first world countries are currently battling the epidemic of obesity and this is not good when it comes to Vitamin K2. This is because junk food contains no source of this vitamin and what's more worrying is the fact that these so called healthy meals have no where near enough the amount required for our bodies. Calcium does not naturally know where to go to help out once inside the body. Vitamin K2 helps calcium be directed to wherever it is needed the most. It activates a protein called osteocalcin which promotes the repairing of bone tissue together with calcium. It also activates a protein called matrix GLA protein which is responsible for going around the body picking up calcium from soft tissues, where it doesn't belong. ​For example our arteries can get clogged up because of this, which is one of the reasons of heart diseases. It is vital there is enough K2 to keep calcium levels from rising too much and causing adverse effects. 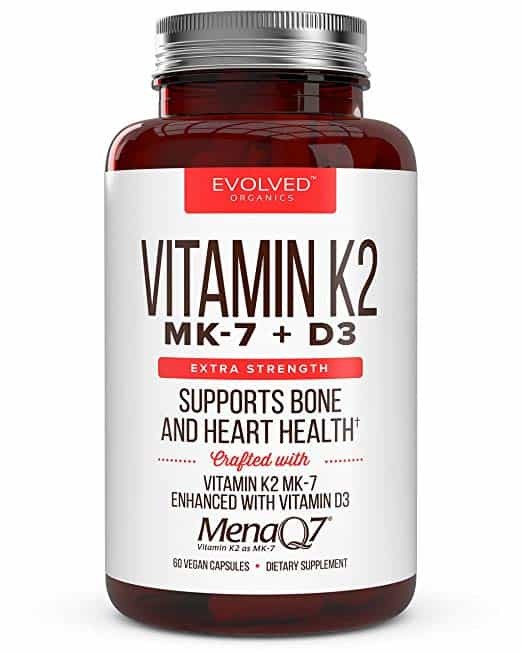 The Mk-7 form is also well absorbed but more importantly, provides the highest vitamin K2 activity. The main food that you want to consume to get higher levels of K2 is cheese. An unusual but high source of vitamin K2 is a Japanese fermented soy product called natto. It tastes like cheese but is a lot more pungent. It’s an acquired taste, you will Either love it or hate it. Alternatives are the more traditional aged cheeses such as brie and high quality cheddar cheese. The word QUALITY is really important here! Most probably Not because to get the optimum levels you need to be consuming 180 mcg per day. It is going to be hard to get these levels with whole foods alone. You will need to take supplements alongside to get the recommended daily allowance. We have searched all over the web and found that Evolved Organics formulation contains exactly the 180 mcg concentration required and more importantly the most active form is used (Mk-7). This is great because you will get your RDA in 1 sitting. The Evolved Organics Formulation is Available to purchase from Amazon. It is a very well studied vitamin and has been linked to oral regulation through its intermediary actions it has on calcium. Basically it will pick up calcium and phosphate from places where they are not needed and transports them to other vital mineralised bone tissues which include teeth. Did you know that 50% of the world's population have a vitamin D insufficiency! It has been noticed that Children and adolescents are particularly vulnerable to the clinical manifestations of insufficient vitamin D because of its central role in bone and tooth formation. Some studies have even suggested that low intake or deficiency in vitamin D causes an increased risk of dental caries but further research is in progress to establish this as a fact. Vitamin D3 & K2 Are Partners For Life! Recent research has shown that excessive calcium intake alone can be harmful to the body. The additional calcium must be correctly utilised or it can show up in the wrong places and cause disease. By conscientiously using vitamin K2 in conjunction with D3, this issue of “metastatic calcium” can be avoided. Egg yolks. They contain massive amounts of nutrients which includes Vitamin D. Aim for 2-3 eggs a day. Cod liver oil contains a good amount of Vitamin D. You can either eat fresh fish or take supplements. Both are good. Most importantly you want to get a decent amount of sun exposure to get the natural free amounts of Vitamin D.
The recommended amount of Vitamin D required for optimal maintenance is between 5000 - 6000 IU. If you live in a colder climate you will most likely need to take some sort of supplements to reach you daily intake as sun exposure will be non-existent. Well luckily for you, the Vitamin K2 supplement we mentioned to you earlier also contains 5000 IU of Vitamin D3. What this means is you will be getting both your D3 + K2 daily allowance in one go which just makes it easier to manage. Again the Evolved Organics Formulation Is Available To Purchase Over At Amazon. It's pretty good value and the reviews are pretty good. You could say that Magnesium is the missing link between Vitamin K2 and D. All 3 when combined will take the remineralization process to the next level. ​Magnesium has a balancing affect on calcium metabolism and also prevents calcium plaque in the arteries. Studies have established that it is magnesium and not calcium that forms the hard enamel that resists tooth decay. It is essential for the proper development of the tooth structure. The more calcium you get the higher your Magnesium requirement will be. They both depend on each other. Another key feature of Magnesium is that its active in cellular metabolism and is necessary for the energy production that allows cleansing fluids to pass through the dentin of teeth. More recent studies have suggested that there is a link between magnesium deficiency and increased risk of periodontitis so its crucial to get the right levels in your body each day. How to Get More Magnesium Into My Body? Fish - Salmon and tuna are filled with magnesium and omega 3 fatty acids. Try consuming 3-4 times per week. Nuts & seeds - 2 tablespoons of Pumpkin seeds contain 96 grams of magnesium. Spread the seeds over the fish for massive benefits! Bananas - A medium-sized banana contains around 32g grams of magnesium making it a powerful snack to have. Dark Leafy vegetables - Choose raw or cooked magnesium greens such as baby spinach, collard greens or Kale. But this alone will not get you to the right levels that are needed for Remineralization. You need to take supplements to help you reach the optimum levels which is around 350 mg per day. 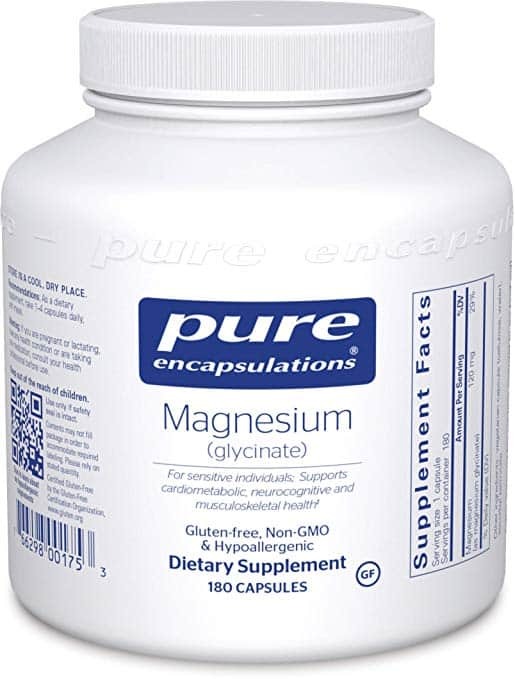 Oral magnesium glycinate is the most bio available but something else to consider is the fillers, binders or flow agents usually added to supplements. Those such as vegetable or magnesium stearate or stearic acid can inhibit absorption. The brand we recommend is Pure Encapsulations (sold by Amazon) simply because its the most biologically active and does not contain any fillers or binders. Boron - Unknown But Powerful Micro Nutrient! Boron is a crucial element in the proper placement of calcium. A trace element that is very depleted or completely non-existent in our soils nowadays. Boron is transported all around the body and has the highest concentration in the parathyroid glands, bones and dental enamel. It is critical in the formation and wellness of bone and joint function. Its main function is to regulate the absorption and metabolism of calcium, magnesium and phosphorous. Without boron and silica, your teeth and bones will never mineralize. Silica builds the matrix structure or framework in which the body places the minerals. The silica gives the teeth and bones strength and flexibility and works like the glass fibres do in fibreglass. Fibreglass fibres are indeed silica, and the resin in the body is the mineral mix based in calcium. Without silica the bones become brittle which is the real cause of osteoporosis. There are others but the 4 mentioned above have the highest concentration per 100 grams but it won't be enough to get the optimum level which is 10-15 mg per day. Remember: A deficiency in Boron will cause increased amounts of calcium and magnesium to be lost through urine. Using a Boron/borax supplement will reduce this loss by a massive 50%. Boron deficiency may be the most important factor in causing osteoporosis and tooth decay! There are various different option to choose from but the problem with most is that they have a tiny amount per serving. 2 mg per serving means you will have to consume 5-6 tablets per day which is possible but the likelihood of you remembering to take that many is low. 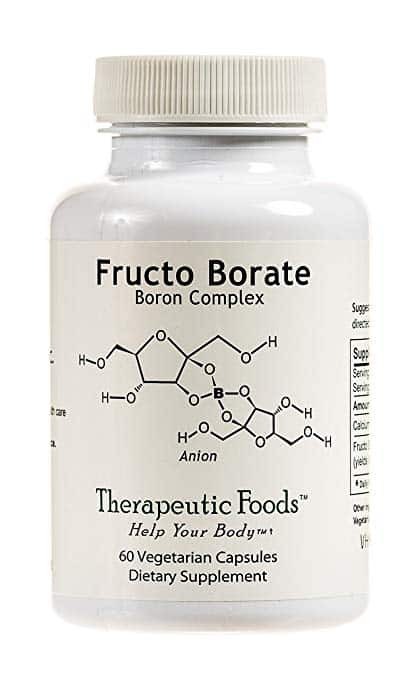 For this reason we recommend the Biolmmersion Fructo Borate Complex - the natural food form of bio-available boron. The reason being it contains a whopping 6 mg per serving which means only 2-3 tablets per day will get you the right amount of Boron. This isn't a straight forward answer because there are so many differing opinions. Some say take them first thing in the morning after you have woken up while others say take them alongside or after a main meal. It's said that absorption is higher if taken with food but to be totally honest it doesn't matter too much, just make sure you are consuming them!. before you start taking any vitamins, talk to your doctor. While vitamins may seem harmless, some dietary supplements can interfere with some prescription medication. With the doctors/dentist's help, you can correctly take the vitamins you need for optimum oral health. There are 4 Vitamins that are crucial if you want to get healthier teeth and gums. Vitamin K2, Vitamin D3, Magnesium and Boron. They all play big roles in manipulating calcium and controlling its transportation to vital areas of the body including the teeth. You most likely have a deficiency in all of these minerals and that's why you are seeing no improvements in your oral health eve though you are brushing and flossing properly. You need to remember that nutrition is hyper critical when it comes to having a healthy body and mind. Clean up your diet, add in the minerals mentioned in this article and you are bound to see some drastic changes in the coming months. Just make sure to check with your doctor or dentist to make sure you won't be causing any adverse effects by using these vitamins for teeth and gums. This is very useful information. I will use it right now. I have something that looks like an ulcer on the front of my gums below my front tooth. Do you have any suggestions o make it go away? It is not sore. I want to start taking some of the vitamins that you suggested. So many times, people overlook the health of their teeth. The ulcer you stated could be an abscess. You could try using Oregano oil to help clear it out. Hi. Do you know a supplement that has all these 4 together – vitamin K, D3, magensium.and Boron? I would like to take them all together, without having to take too many pills. Also, do they interfere with diabetes medication? Should I ask for my doctor’s advice before? They’re supplements so I think they’re pretty safe. There isn’t anything on the market which combines all the 4 minerals together. Only K2 and vitamin D seem to be partnered together. You should definitely run it by your doctor just to be on the safe side. I wouldn’t think any of these minerals would interfere with your diabetes medication but i could be wrong. This was an interesting read. I never realized that you need Vitamin K2 to help direct calcium. Do other dairy products contain Vitamin K2 as well? It was nice to learn that we need boron. Do you know why nobody mentions that you need it? I agree that food alone will not provide all the essential vitamins. My husband and I eat healthy, but we still have vitamins in the house. Cheese contains the highest amounts of vitamin K2, you should focus getting in a decent serving every day. Other dairy products such as egg yolk have a decent amount. Boron is unknown by many people that’s why it is never mentioned but it is crucial in keeping teeth in good condition. Natural remedies are not really endorsed by dentist’s because otherwise they will start losing money. I pride myself on being up on things like supplements and vitamins, but I had no idea about this. It is fascinating and I had no idea boron and k2 were that important. Question is if I eat many of the foods you mention on a semi regular basis such as fish nuts and seeds a couple of times a month does that give me the required amount of Magnesium. Same with Boron because we don’t eat those fruits and vegetables more that a couple of times a month. I don’t want to buy these if I am already getting enough. More likely than not you will need to take the supplements unless you start eating an awful lot of Avocados and peaches to get your boron intake. You would have to eat 7 avocados to get your daily intake per day. That’s too much for anyone. Same with magnesium and vitamin D3. Thanks for sharing this great informational article. 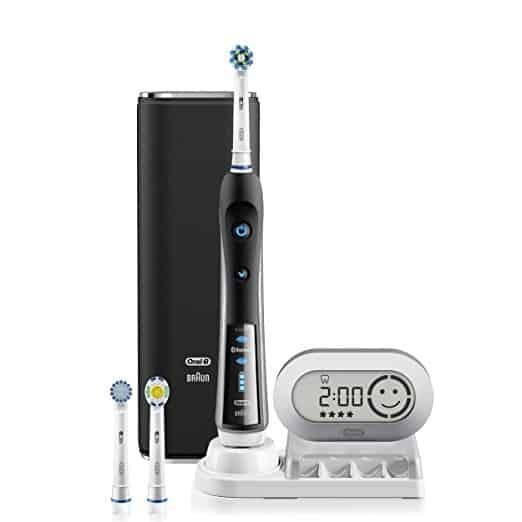 Dental health is really important to us and I can see how you’re making dentistry easy. Natural sources of these vitamins are best although supplements can be great for urgent needs. Do you think dental supplements has no side effects. Because I have never used any dental supplement before and I’m thinking of bouncing on it recently. There isn’t research that suggests supplements have side effects. If anything most of them have no effect at all or act as placebo’s. That’s why you need to be careful when choosing any vitamins and supplements. Make sure the ingredients are active and there aren’t any fillers. 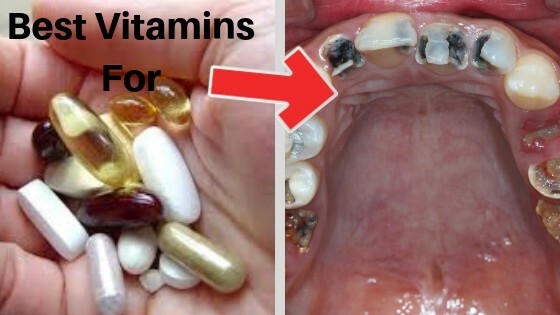 I found this post on the best vitamins for teeth and gums very interesting. 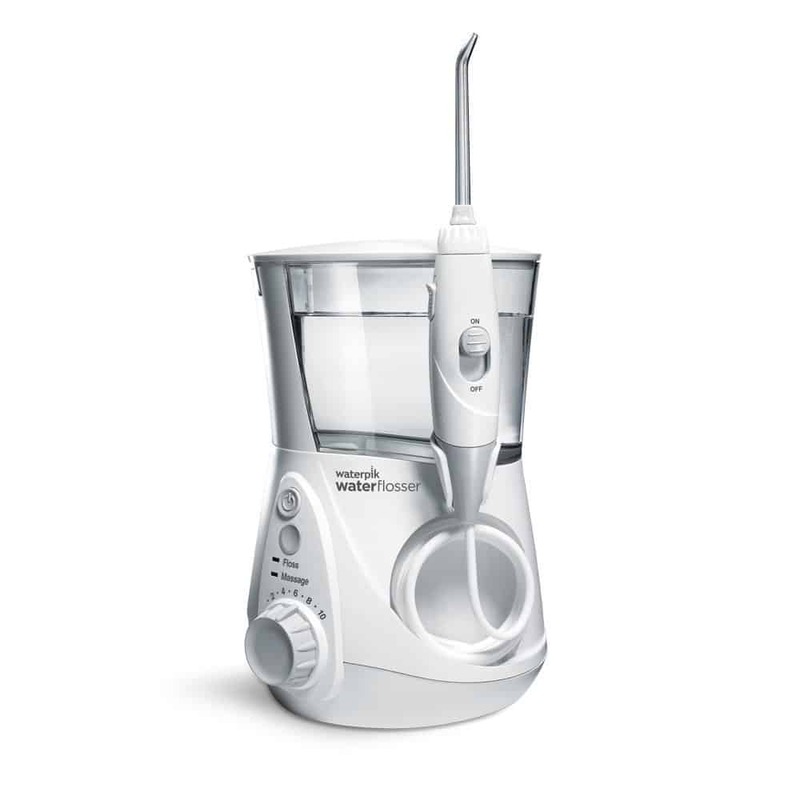 As I’ve gotten older, I’ve become increasingly vigilant about brushing with a good electric toothbrush and also regularly flossing with a Waterpik. But i find it’s not always enough. I take Calcium and Vitamin D supplements on a daily basis but I’m not taking the additional vitamins you recommend. I’ll be following your advice and discussing these with my Doctor. Thanks very much for the useful info! Wow! Who would have thought that you could actually save your aged and decaying teethe? I understand that Vitamin D is a rare commodity up north, especially in the winter. I am 65 and watching my teethe slowly crumble. My thoughts were to have them pulled and replaced after I went to the dentist. The price that he had quoted to repair my mouth completely, would buy me a new truck. So, not only did I get a new truck, but your products will revitalise my smile. I was also very happy to hear about the eggs. One of my favourite staples, next to broccoli, also good for teethe. Glad we could help out. Minerals and vitamins are an essential part of oral hygiene. If you implement them properly, you are bound to see great results. We recently read on a forum about a women who cured her child’s cavity by using iodine drops. We were gobsmacked because she had a before and after picture showing the results. It took 2 years but it just goes to show that natural minerals are powerful if used accordingly.